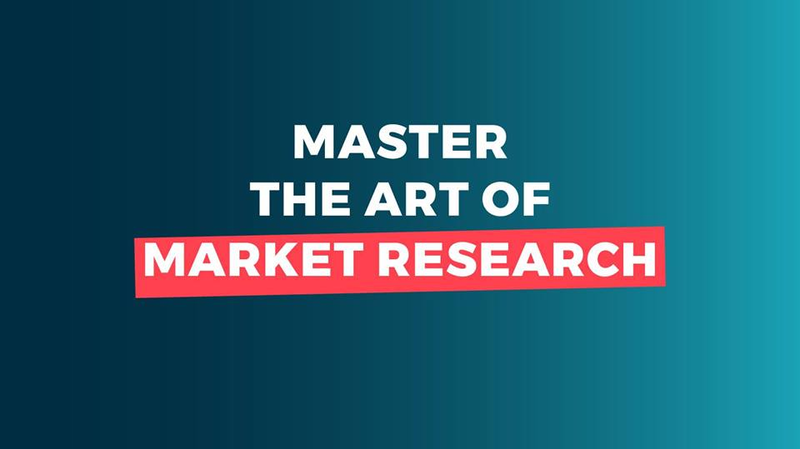 Trusted by thousands of users everyday, ZIK Analytics is a leading e-commerce market research tool, that helps sellers find profitable items to sell on eBay (& other marketplaces) and shows them how to sell their items fast by ranking them on page 1. Included with ZIK are many different tools that use the power of analytics data to find the best products, niches and categories along with a free training academy. A 7 day free trial is available via their website. ZIK Analytics Reviews Recently Reviewed! Overall: So far so good. I can't run eBay business without Zik.